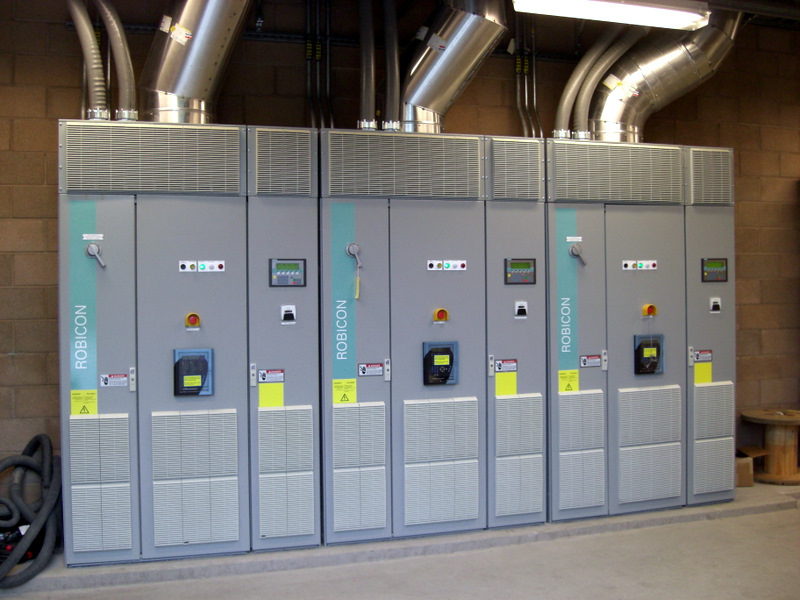 Completed in 2009, the Mocho Demineralization Plant involved construction of a new reverse osmosis (RO) membrane demineralization plant capable of producing 6.1 mgd of permeate. 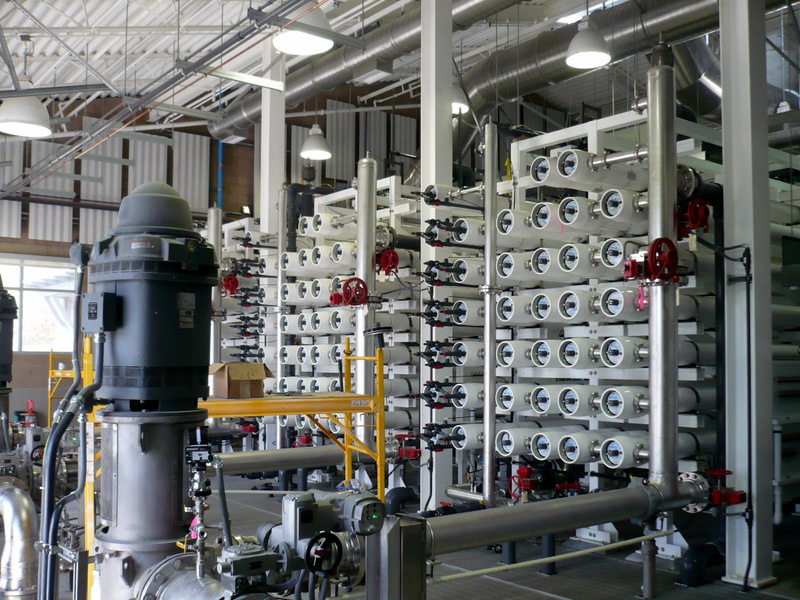 The new demineralization plant included construction of a new building with cartridge filters, RO membrane feed pumps, RO membrane skids, decarbonation towers, chlorine contact basin, high service pumps, concentrate disposal pumps, chemical feed systems (including aqueous ammonia, sodium hypochlorite, caustic soda, and scale inhibitor systems), membrane clean-in-place (CIP) system, electrical and control rooms, and a water quality station. 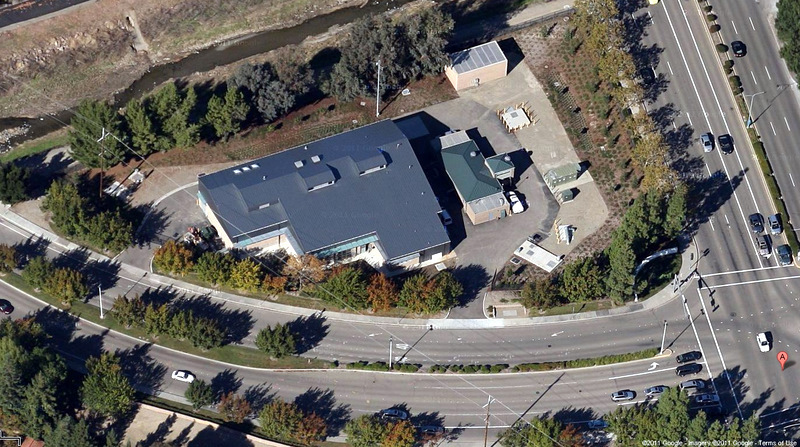 Work also involved modifications to 4 off-site well facilities. 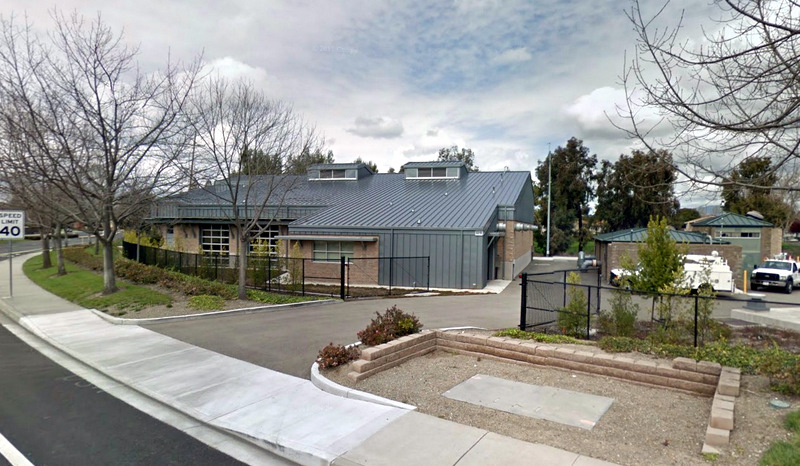 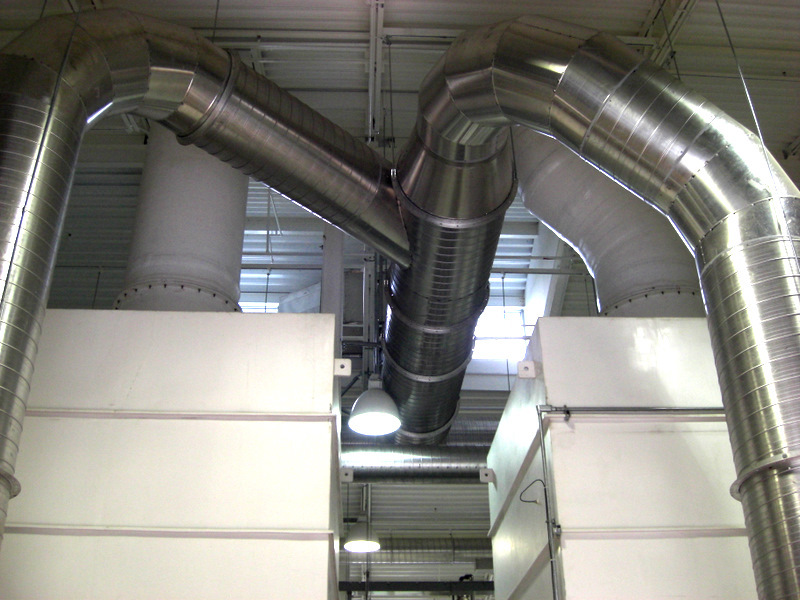 BCI’s subcontract, valued at over $5,000,000, included furnishing and installing both the Electrical and HVAC systems for this project. 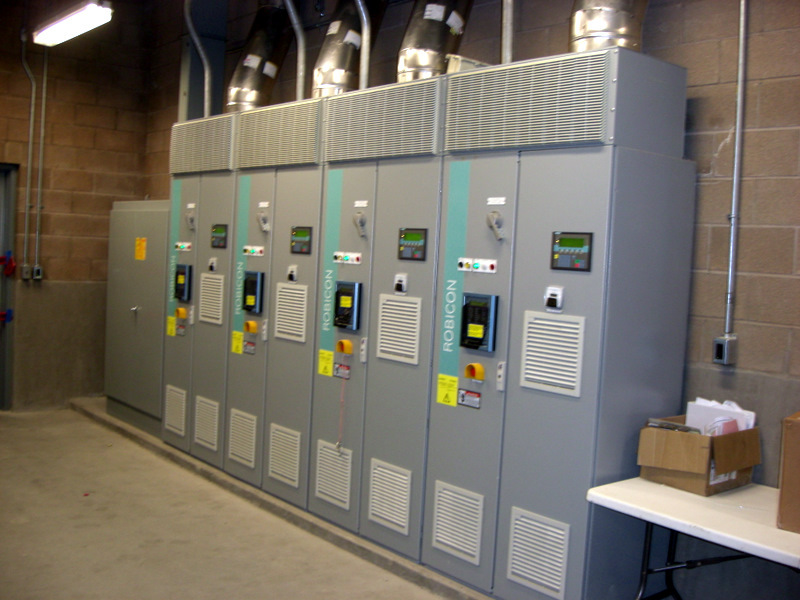 The electrical work involved relocation of (E) ductbanks, new site utilities, 480V Switchgear, 480V MCC’s, (4) 125HP Clean Power VFD’s, (4) 400HP High Service Pump Clean Power VFD’s, Fire Alarm, Security Systems, (2) Duplex Sump Pump Stations, Lighting Systems, Lightning Protection, Instrumentation, Controls, Modifications to existing well sites and vaults, and new Fiber Optic cabling connecting the (E) remote sites with the (N) Demineralization Plant. 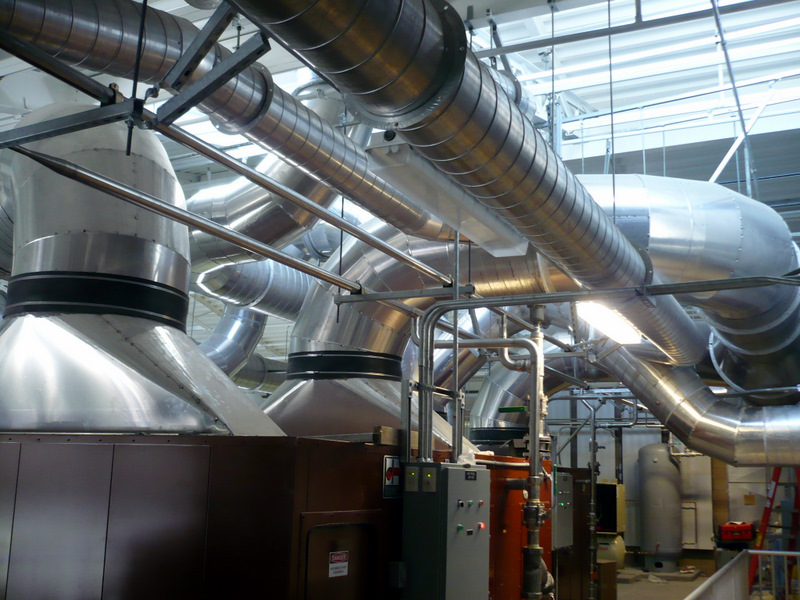 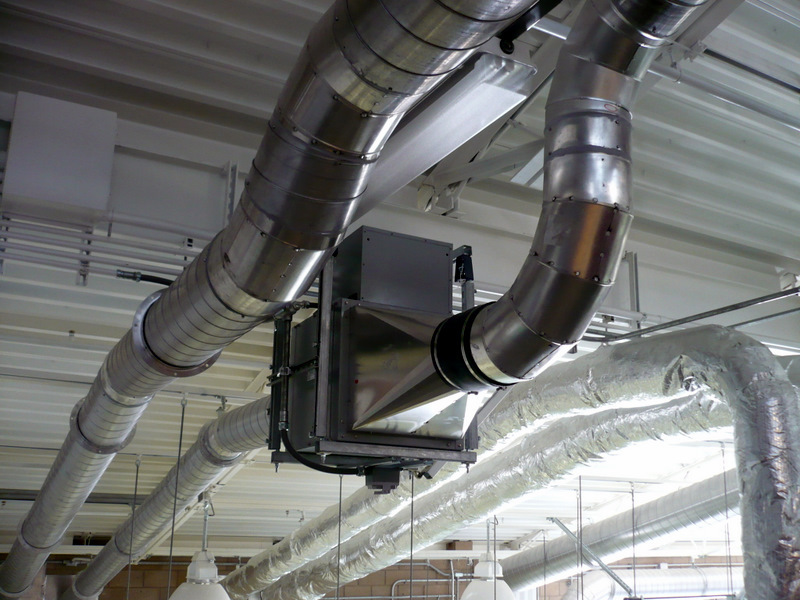 The HVAC work involved furnishing and installing plant-wide heating and cooling systems, as well as ventilation systems for the temperature sensitive VFD’s in the electrical room. 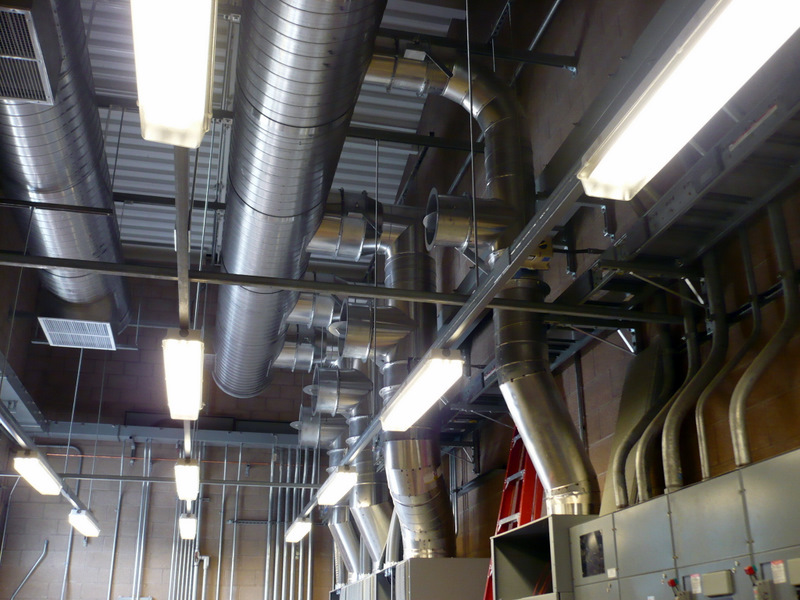 This included installing 3 AHU’s, 12 Fans, Aluminum & FRP Ductwork, and 316SS supports throughout.